It’s always been possible to configure the list of search buttons available on your Protopage’s search bar. We’ve now made it easier for you to add your own search buttons, which only return Google search results from a particular web site. For example, in the screenshot above you can see custom search buttons that return results from Bloomberg.com, NYTimes.com and from the UK’s National Health Service site. To use this feature, click the ≡ icon on the right hand side of your search bar to reveal the settings screen. Then look at the bottom of the search settings screen to see the new “Add a Google search box that only returns results from a particular web site” feature. 2. A market indices widget. We use a third party provider for our stock price widgets, because licensing the data feeds ourselves would be prohibitively expensive. The regular stocks widget is provided by a company called TradingView, which provides live stock data but not live market index data. Therefore we’ve launched a new widget from Investing.com which does provide live market indices. 3. We are often asked about providing live sports scores. Sports scores are astonishingly expensive to license, which is why we can’t provide them directly. Instead, we’ve provided a new sports scores widget which makes it easy (via the widget’s “edit” button) to configure the list of sports score sites you want quick access to. 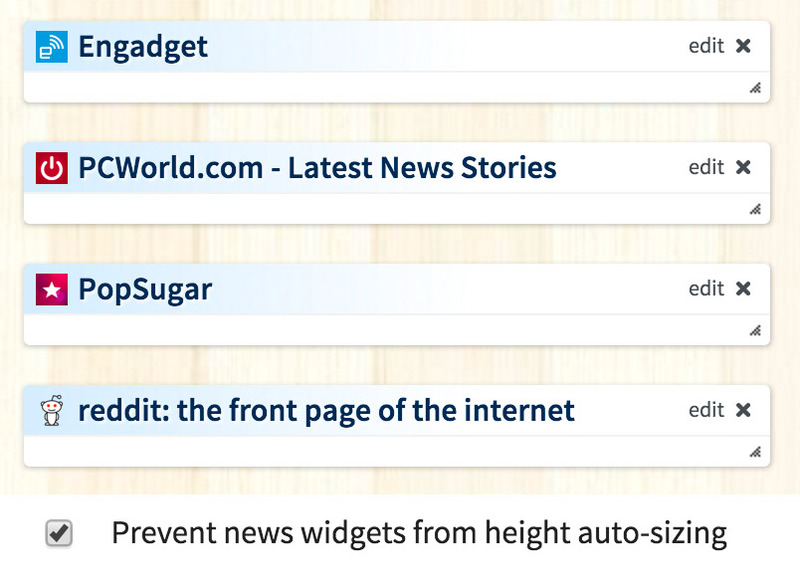 All three widgets are available via the “Add widgets” menu. A few people have recently asked about our backup procedures, to ensure that the contents of their Protopages are safe. We have a dual layer backup mechanism in place. Firstly, we have continuous live backups of the Protopage databases through a process called ‘replication’. This means that if the main Protopage servers were to suddenly catastrophically fail, we can fall back to the live backup servers. 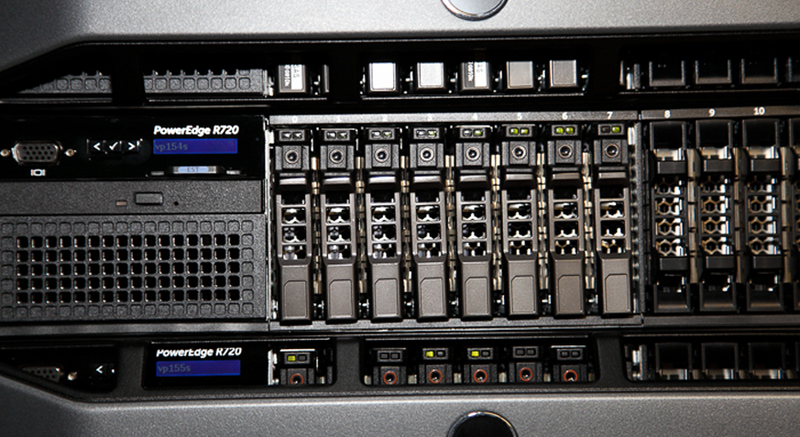 Secondly, we perform daily backups of the Protopage databases to a secure offsite backup storage provider. This means that even if the entire datacenter were to melt down and all Protopage servers failed, your Protopages are still safe. 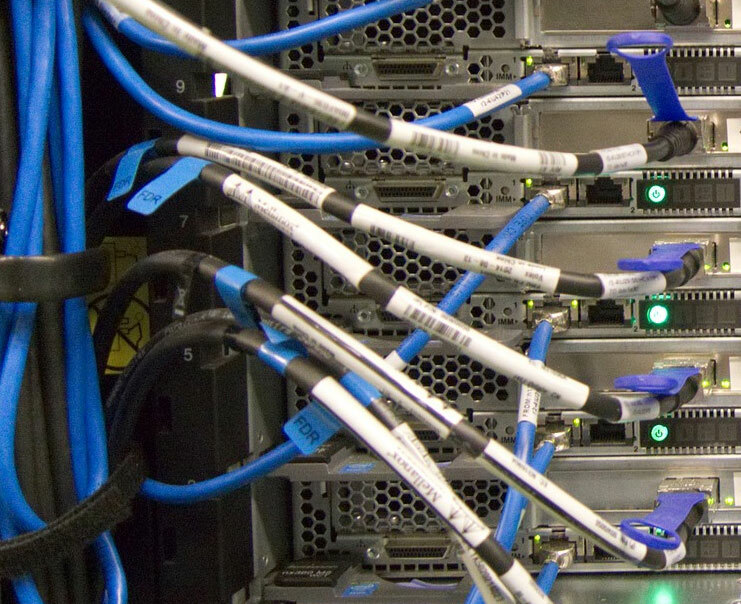 Offsite backups are encrypted using high strength AES-256 encryption, in order to keep the backups private. 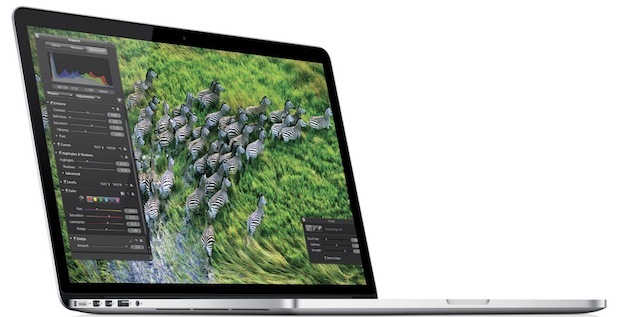 Today we made a major software update to our feed indexing engine. 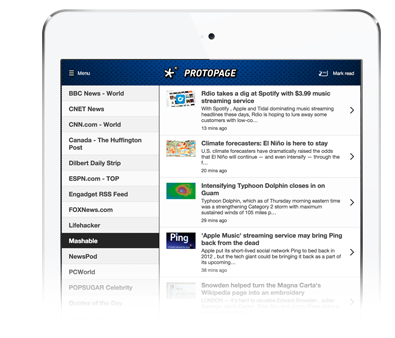 The objective of the update is to ensure Protopage continues to offer the widest possible support for all of the different variations of news feeds available on the internet. We’re closely monitoring our indexing statistics to check that everything goes smoothly. 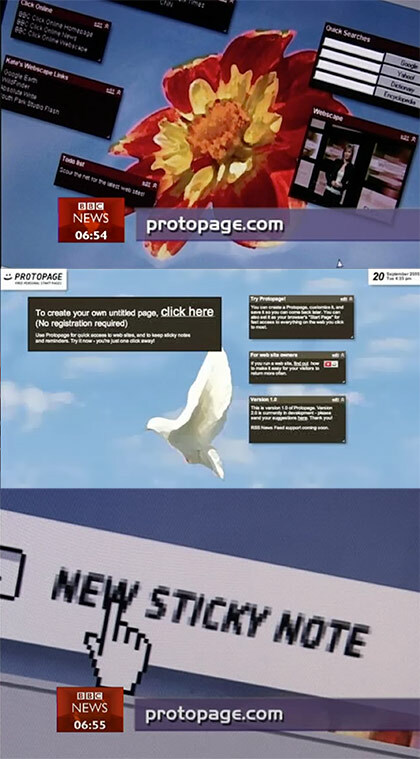 Please let us know if you notice any specific issues with any news feeds on your Protopage.